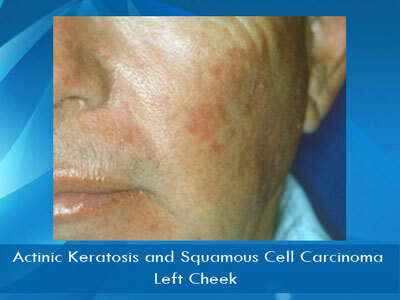 An actinic keratosis is a precancerous rough lesion that can be so small that it is more readily felt than seen. 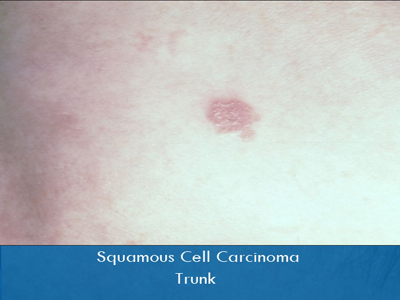 While others can be quite evident small in diameter but thick and others An be very wide but thin. 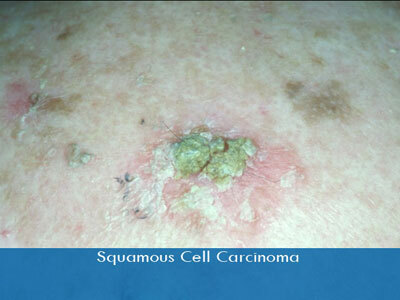 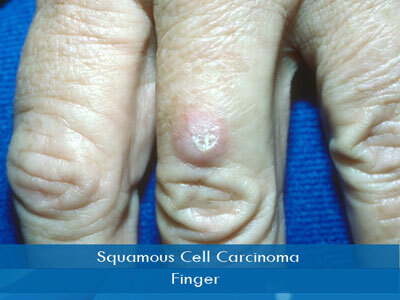 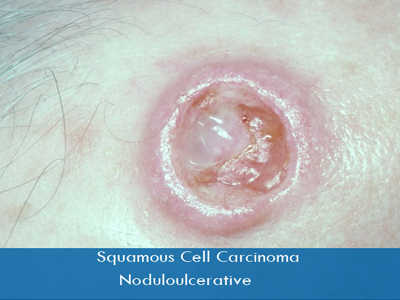 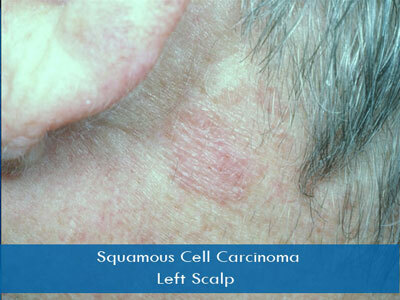 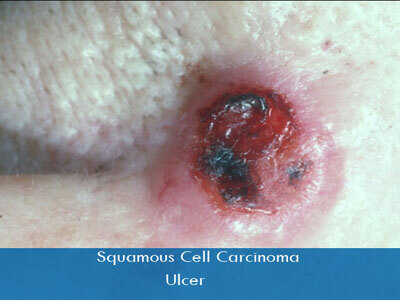 A minority of AKs that are left untreated do develop into more serious squamous cell carcinomas.